Cemeteries are the window to our past. Peer inside as each month we explore an individual in our care who played a part in Toronto’s rich heritage. About us Our purpose, vision and values, corporate oversight, careers, etc. 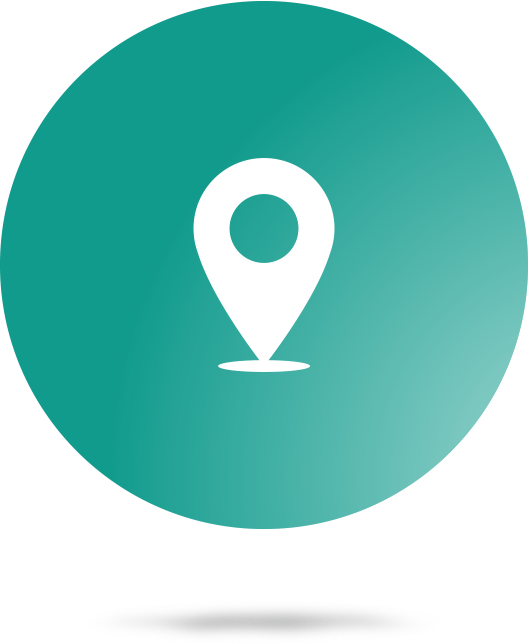 For your convenience, we’ve made it quick and easy to find a funeral by name, or date (MM/DD/YYYY) or location separated by comma. Some families prefer not to have their information published online. Please call us toll-free at 1-888-277-2643.